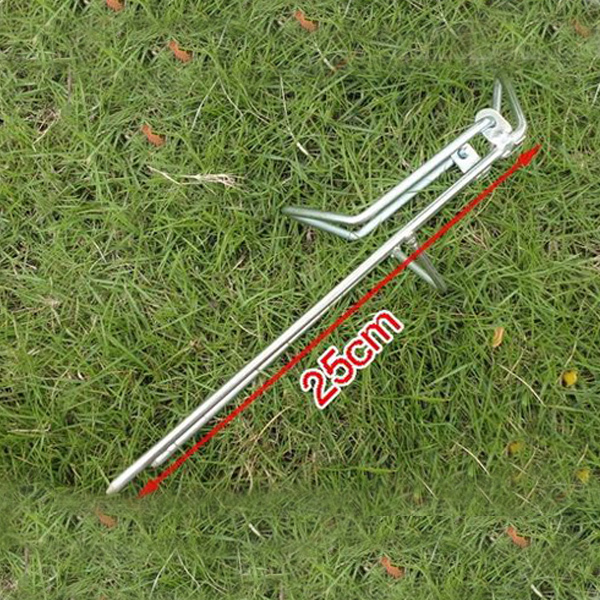 Outdoor Fishing 25CM Sea Pole Stand Telescopic Fishing Rod Stand is available now from our US warehouse. Prevent the fishing rod sliding from when fishing. You don't need to keep an eye on the rod frequently. 1 X Fishing Rod Stand.